Knowledge Management PowerPoint templates, backgrounds Presentation slides, PPT Themes and Graphics. Build a stupendous knowledge management PowerPoint presentation implementing our professionally designed PPT template. Knowledge management system is the informatics system crafted to facilitate developing, sharing, and integration organizational knowledge. Showcase the insight and live knowledge of an organization be it planning, executing or operating. This PowerPoint presentation template selection delivers the optimum result comprising enhanced performances, competitive benefits, integration and innovative improvement of the organization. This is a defined process flow that will permit your team to impart knowledge on how the procedure is completed and what actions are to be taken to promote the standards of an organization. 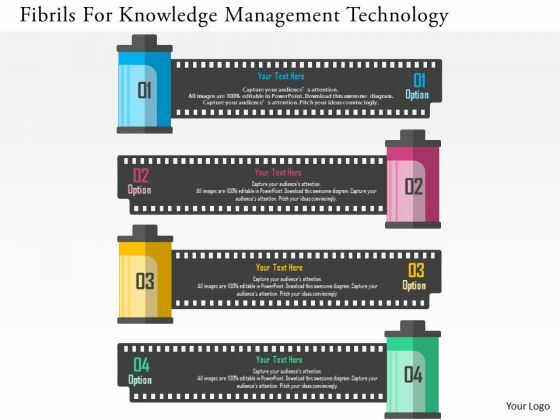 Knowledge management strategy PowerPoint presentation templates provide plans in order to execute and deliver the product and service on higher pace and time resulting into more profits and adding new customers in list. Adding to this, company can leverage in size too. Adopt a new approach to deliver knowledge to your staff and improve the quality and compatibility. 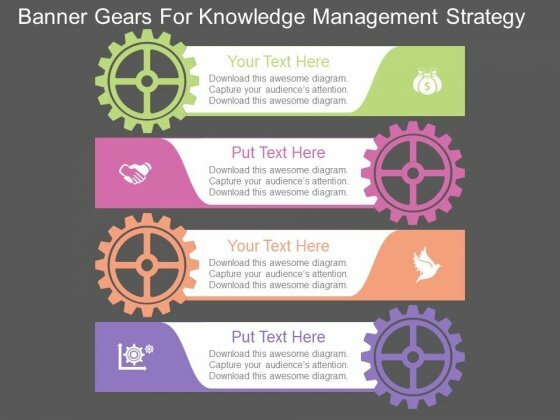 Download these outstanding knowledge management PPT slide templates and stun your audience with enhanced infographics. You can also edit the shape, color and text as per the need. 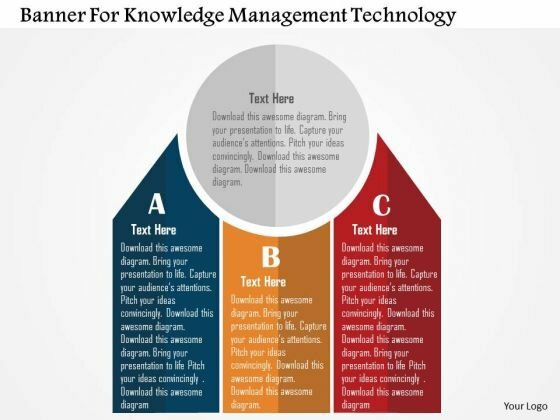 We also have Free download section, just click and browse an astonishing selection of free knowledge management PowerPoint slide template samples. Create dynamic presentations with our professional template containing graphic of pencils. 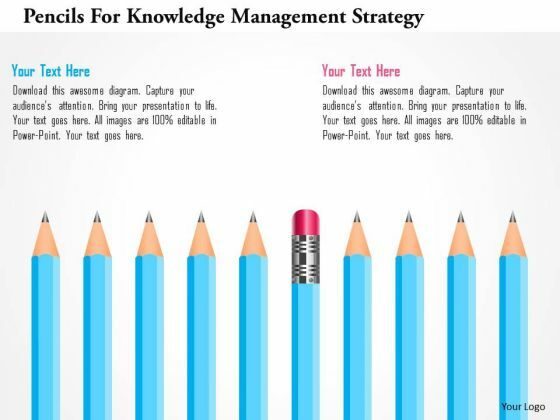 This diagram represents the concept of knowledge management and strategy. Download this template to leave permanent impression on your audience. Graphic of three banners has been used to design this business diagram. This diagram template contains the concept of knowledge management. Use this diagram for technology and business related presentations. This business diagram has been designed with graphics of film rolls. You may use this slide to depict marketing options. 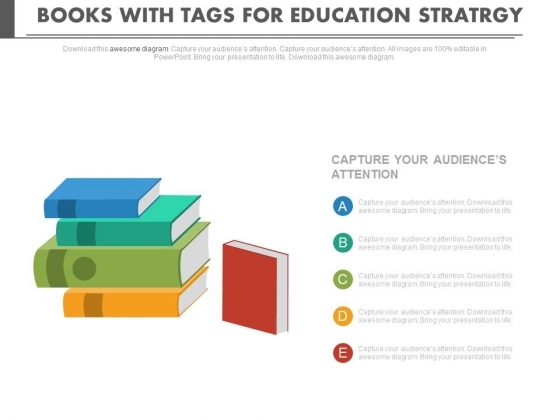 Download this diagram slide to make impressive presentations. This diagram displays framework of knowledge management. 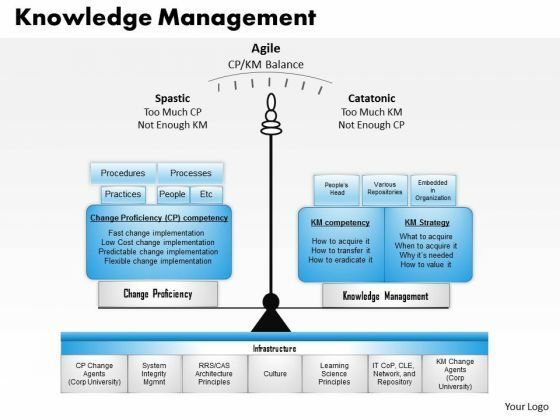 This professional slide contains graphics of balancing scale depicting balance between change proficiency and knowledge management. Use this business diagram to define process of knowledge management in organizations. Get The Doers Into Action. Activate Them With Our Knowledge Management Business Powerpoint Presentation Powerpoint Templates.